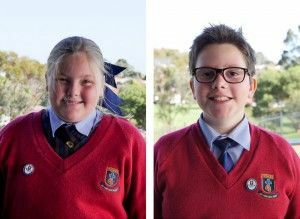 I am very pleased to share with the Pedare community, Year 11 students, Aspen Palmer and Cooper Rowberry have been selected to be the College Captains for 2018. Aspen and Cooper are very committed to providing servant leadership to their peers and younger students. 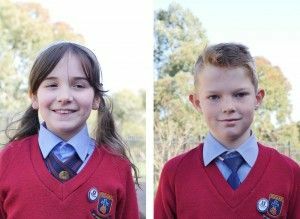 They both began at Pedare in Reception in 2006 and have been in leadership roles throughout their Junior and Middle years. 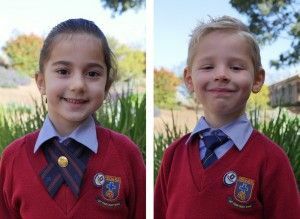 We will have the opportunity to formally welcome them to their role early in Term 4 and also acknowledge the significant contributions of the 2017 Captains, Laila Moodley and Pal Tear. Following the recent announcement of Pedare One Campus 2019, we have been busy developing the key design concepts. As part of the design process, Heads of School, Mr Randall Pearce and Mr Andrew Whiteman and Assistant Heads of School, Mrs Melissa Clifton and Mrs Jude Johnson, visited three cutting edge schools in Sydney last week. They will report back to the leadership team and staff about learning space design and curriculum outcomes. We are going to include students and staff in the design teams; one team will focus on the Junior School and one team will focus on the STEM based Middle School. I want to provide parents with the opportunity to come and view the design proposals for Pedare One Campus 2019 in terms of learning environments, play spaces, traffic and parking management. We are very busy getting these design concepts completed for One Campus. We expect this to be achieved by late October 2017. I will invite parents to join myself and the leadership team for one of two parent information tours with the key reference being the completed design concepts. At this stage, we will conduct one tour in the early evening after school at 5.30pm early in Term 4. The second tour will be conducted at 11.00am on a Saturday morning early in Term 4. More information will be sent to parents closer to the time. 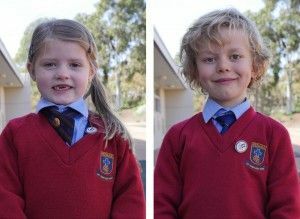 Friday 18 August, was another fantastic day of sharing the love of learning at the Junior School VIP Day. 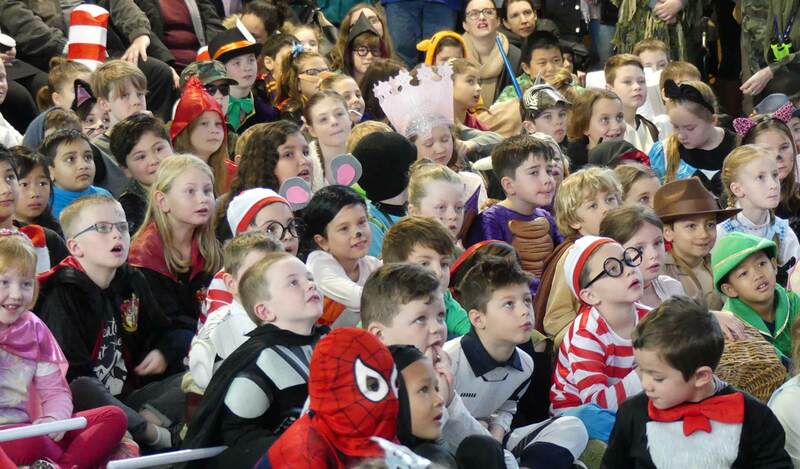 Our Book Week and VIP Assembly and Costume Parade are always popular with our community and again we had a full house, thank you so much for sharing this moment with us. At the Assembly, Mrs Clifton and I read our favourite story to the children. This year it was from the Elephant and Piggie series by Mo Willems, “We are in a book.” We had lots of fun telling the story and even made it a little bit naughty! Mrs Clifton and I love to perform and know this part of the day is enjoyed by many. The morning continued with parents, grandparents and special friends who were invited to move around our classrooms to see our teachers and students in action. At the end of the day, we all came together as a school community to enjoy and share in a picnic lunch. Many thanks to both Mrs Melissa Clifton and Mrs Heather Bennett for their dedication and hard work to make this day and week possible. The Junior School will be hosting it’s annual Father’s Day breakfast on Thursday 31 August in the Blue Gum Hall. Fathers, step-fathers and grandfathers are invited to share breakfast with the children in the school environment. Our special guests will then be given an opportunity to visit the children’s classrooms, admire their work and have some quality time together at the school. There will be three sittings, 7.15am-8.00am, 8.00am-8.45am and 8.45am-9.30am, at a cost of $5.20-$5.70 per person and includes either a Bacon and Egg Sandwich or a Toasted Sandwich, with the choice of either a Chocolate milk, Orange or Apple Juice. A Barista coffee will be served by Trinity Church. The breakfast will be supplied by Rory’s and food can be ordered using the QKr! App. Please click here to see instructions on how to download and use the App. We are looking forward to sharing this special breakfast with the Junior School families. In Week 2 of this term, I was fortunate enough to venture out with our Year 9 students on their camp to Melrose and Mt Remarkable in the Flinders Ranges. Although the weather did not look inviting we were blessed with nice clear days and not a lot of wind, (I can’t lie it was cold at times!). The students were set for 3 nights and 4 days away from the stresses of normal school life and with no internet or phones anywhere in sight. The camp involved activities that deliberately took students out of their comfort zones and I was pleased to see they all passed with flying colours. The determination and perseverance our students showed was a credit to them. They completed daily activities including mountain bike riding, map and orienteering skills, leadership skills, hiking and general camp craft. Each night, 2 groups of students also participated in a hike to a different location where they set up tents, cooked their own dinner on Trangia’s and spent the night without all of the modern conveniences. It certainly was an experience that many will never forget. It was wonderful to see all the students talking and interacting with each other without the use of their mobile phones, it can be done! The entire cohort could not have been better behaved and we were complemented by the Wilderness Escape staff about the student’s behaviour and the way they conducted themselves throughout the camp. There were certainly some tired campers on the way home but after the dust settled I’m sure they will all find some positives from the camp and look back on their time fondly. Thank you to the staff who attended, Mrs A Garfoot, Mrs L Kuhlmann, Mr D DeBoer, Mr D Elphick and especially Mr Michael Secomb as our outstanding camp coordinator. The last camp for the year is the Year 8 camp which will take place in Term 4. Mr Secomb will be sending information about the camp to Year 8 students in the coming weeks. ‘Breakfast is the most important meal of the day’ is probably something most of you will have heard many times and you may have even tried to explain this to your children. Studies have shown students who arrive to school with a full stomach are more likely to be able to concentrate in class and have improved learning outcomes. The same applies to food during the day and we know Middle School students are growing at a rapid rate and need proper nutrition to keep them focused and engaged throughout the day. Unfortunately, we have had some misuse of the microwave students have been using and, as such, there will no longer be a microwave available for student daily use. Many Senior School students were envious of our Middle School students having the luxury of a microwave available as the only students allowed to use a microwave in Senior School are Year 12s! If your child has a particular dietary requirement which requires them to heat their lunch, there is a staff microwave students can ask permission to use in the HoMS office. The use of boiling water for noodles or soup is not permitted due to the safety risks this can cause. Thank you for your support in this matter. Congratulations to the Year 6/7 Netball team who won their quarter final last week with a victory on our home courts. I witnessed our girls working very well as a team in tough windy conditions to come out on top 23-13. We wish them well in the upcoming semi-final. 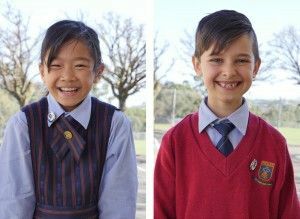 Good luck also to our Young ICT explorers who are competing on Saturday 19 August at the UniSA campus at Mawson Lakes. Mr Zankov and the students have been working hard for some weeks after school and the various teams are ready to perform. Term 3 for Senior School students is the time for choosing subjects or courses for the following year. Year 12 students recently attended our SATAC meeting, where Mrs Hollister provided the information and outlined the process for applying for tertiary courses in 2018. The students have also been emailed the details. They are strongly encouraged to attend the up-coming Open Days at the various tertiary institutions and to ask questions. 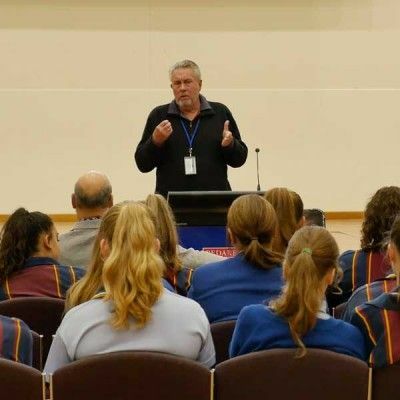 Likewise, our current Year 10 and 11 students and their parents were invited to attend an information evening which outlined the SACE subject selection process, and where our Learning Area Coordinators gave brief overviews of the subjects available. This information has also been emailed to families. Understandably, this is a time which has the potential to create anxiety, confusion and indecision. are their choice and not the choice of others. what their achievements tell them about their abilities (ie mechanical aptitude, verbal ability, numerical ability, commitment, enthusiasm). knowing the occupations they are suited to and interested in. Be assured, as our students move through this process, they will be supported and encouraged to ask as many questions as they need to, to help them make the best decisions for their future learning journey. At Pedare Christian College, regular student attendance is a high priority. 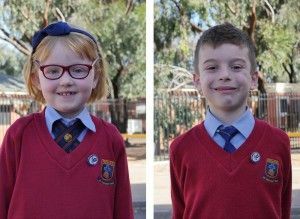 The College prides itself on offering rich, dynamic and engaging learning experiences for our students from Reception to Year 12. To maintain a standard of excellence, it is important students attend school regularly, and arrive at school on time. The College sends an ‘sms’ to parents of any students who are not at school in Class/Home Group, where we have not received any notification from parents. The College attendance procedures aim to enhance the process of parents and teachers working as a partnership to support students for future success at school. We will follow up with parents any absence that remains unexplained. All children aged between 6 and 17 years of age must be enrolled and attend school regularly. Under the Education Act of South Australia, Parents and/or Caregivers are held responsible for the regular attendance of all children in their care. Does my Child have to Attend School Every Day? Your child is too sick to attend or has an infectious disease such as chicken pox, mumps, measles or head lice etc… For more than two days absence due to illness, a Medical Certificate is required. Your child is incapacitated by injury preventing movement around the school, similarly for more than two days absence due to injury, a Medical Certificate is required. Your child is accompanying you on a family holiday which cannot be arranged in school holidays – an ‘Application for Exemption from School Attendance’ will need to be completed at least 4 weeks prior to departure for approval from the appropriate Head of School. (Please contact the College Office or Student Reception for the application form). If possible, dental and medical appointments should be made out of school hours. Should your child be late arriving at school, please remind them to sign in at Student Reception, otherwise they may remain recorded as absent for the day. 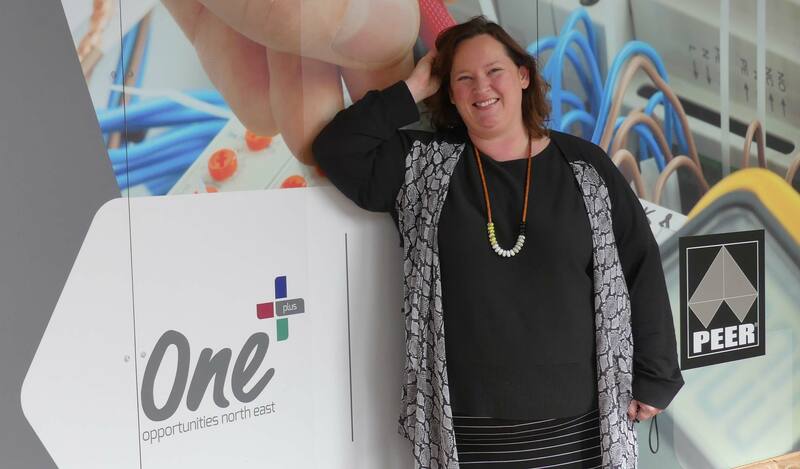 It has now been four weeks since I started my role as Campus Director at the One+ Campus, and as in all new roles, there has been much to learn. I am busily getting to know everyone, and getting a feel for how One+ can serve Pedare Christian College in the best possible way. My tasks currently involve setting up some clear and measurable ways that One+ can continue to be a relevant and sustainable service to its three schools, and I embrace the challenge. 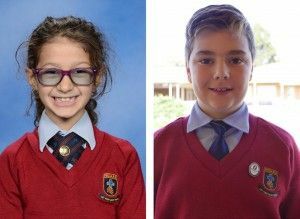 Of course, the cross-campus assembly is on the calendar for this term, on Friday 22 September, and it will be great to see all three schools perform in front of their peers and the wider learning community. I have been made to feel very welcome by all staff, and I’m eager to continue progressing ongoing projects, and starting new ones that will support the Pedare community to innovate, engage and grow. It is such an exciting time to join the Pedare team, with the recent announcement of One College, One Campus creating a real buzz. I see some opportunities for senior students to explore projects that contribute not only to their learning, but to a new, cutting edge learning environment, and look forward to playing a part. 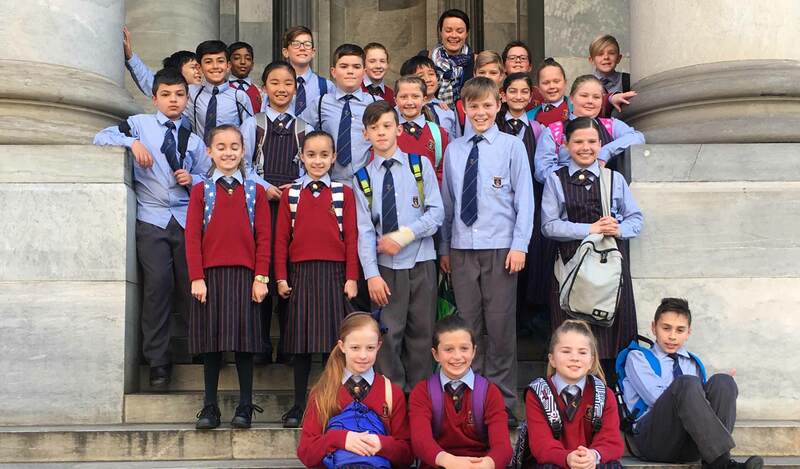 On Monday 14 August, Year 5 ventured to the city for a tour of Parliament House. Year 5 students are currently inquiring into the transdisciplinary theme ‘Who We Are’ and focussing on the central idea ‘All voices contribute to the community.’ After learning about how a law is made, the students enjoyed the opportunity to see where it all happens. Students were taken through the House of Assembly Chamber and the Legislative Council Chamber where they were able to identify the key roles within the law-making process and then find where they are seated. Everyone loved the opportunity to sit in the Speaker’s chair and pretend to be in charge. Inspired by this unit of inquiry, students are now writing their own bills to pass to make new laws in Year 5. We were pleased to host a visit from our sister school in Jinan, Shandong Province, on Thursday 3 and Friday 4 August. 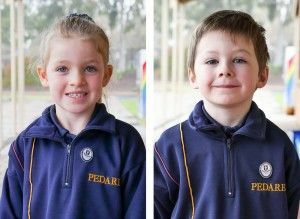 Forty students and four teachers made Pedare and Adelaide their first stop before continuing their tour to Sydney and Canberra. 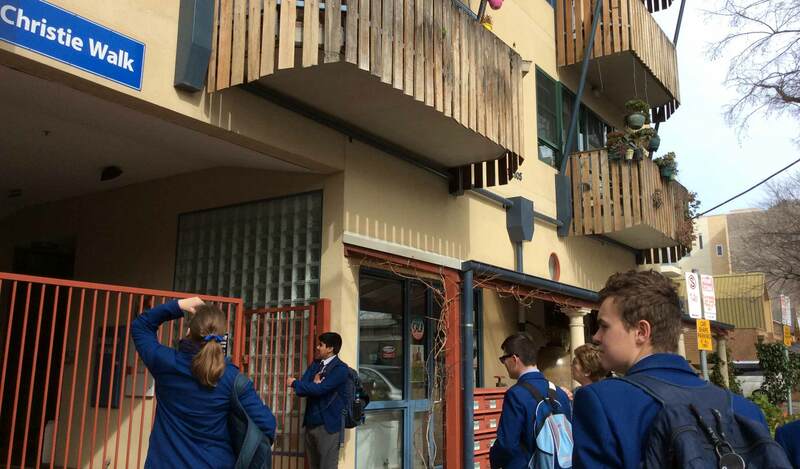 The students looked a bit shocked when they exited the bus, braving the wind and rain of an Adelaide winter’s day, but they were soon warmed by the hospitality and cheerfulness of our Year 7 and 8 students. A welcome in the Chapel saw Chinese and Australian students “break the ice” before exchanging gifts. 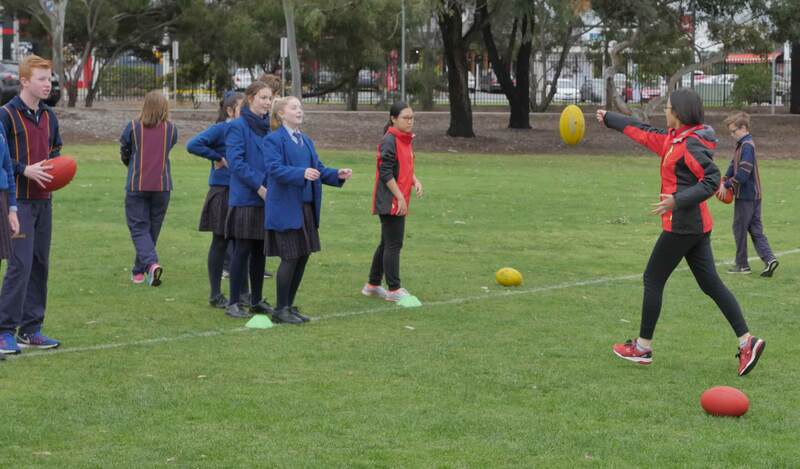 Footballs and koalas brought smiles to many faces. Each Chinese student was allocated a buddy for the two days, who ensured they found their way to class, were involved in activities at lunch time and had plenty of English practice. The visitors attended core classes for some lessons as well as some special classes just for them. Mr Penny presented “Australiana”, the Stage 2 Chinese class prepared a Chinese lesson, Ms Benyk led them through painting an Australian landscape in water colours, and they all put their language skills to good use presenting very impressive conversations in German. On Friday afternoon, the visitors showed their appreciation and their musical skills by performing songs and dances for us, before heading off on the next leg of their tour. It was wonderful to see the warmth and friendship between the students over the two days of the visit, and how responsibly our children cared for their guests. This was the first time we have received a visit from Number 2 Middle School affiliated with Shandong University (our sister school), although we have visited them in China several times. This exchange helps our students to put their language learning in context, as well as give them a connection with another culture and people. 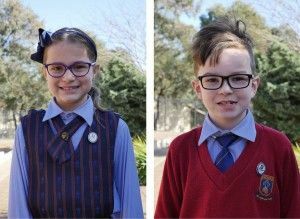 On Friday 4 August, a bus load of talented and excited Pedare vocal students from the Middle and Senior School made the trip to the lovely town of Balaklava to perform in their annual Music Eisteddfod. This year, the vocal students got to perform their repertoire to a supportive local audience in the lovely Uniting Church. Students in Luminaire Vocal Ensemble performed in the Choir section with passion and skill and they achieved an amazing Bronze (3rd Place) in their section. The competition was strong this year and the adjudicator praised the Pedare students on their energy and engaging performance. We had a lovely lunch in the quaint town and were able to watch the smaller vocal ensemble section which was excellent for our students to see some skilled performances from students all over Adelaide. Pedare Voices then provided an emotional performance of their two pieces, ‘I See the Light’ and ‘Flashlight’ to a receptive audience which was followed by a 10 minute workshop by the choral adjudicator. 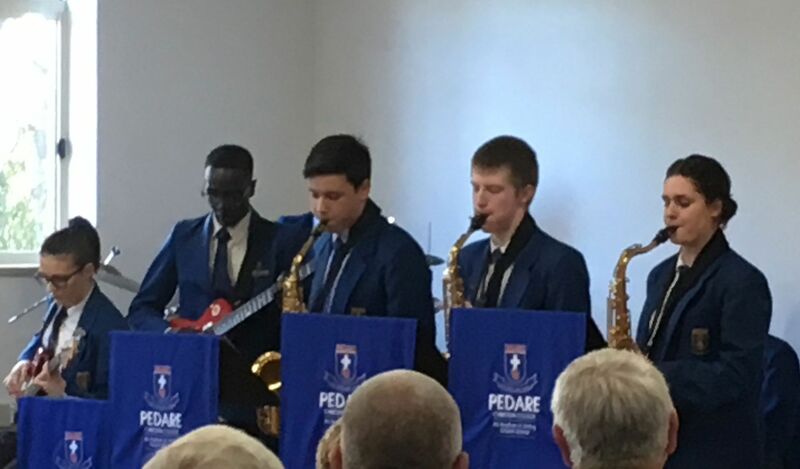 He mentioned Pedare Voices sounded lovely and blended as a choir, but made a point of mentioning the individual personalities of the students shone out as they performed. This is wonderful feedback to hear about our students, who always bring their best and truly let their light shine in their music performances. 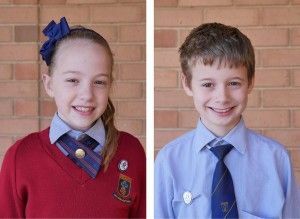 A special mention must go to two of our Pedare students who performed in the solo vocal sections at Balaklava in the Saturday competition. Chelsea Schar-Grant, Year 6, achieved two Honourable Mentions from performing in three vocal sections. 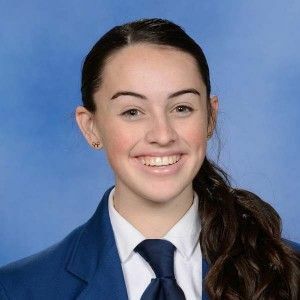 Paige Dobie, Year 12, also performed in three sections and achieved a Silver (2nd Place) in one section, and a Gold (1st Place) in the Contemporary Voice section, also winning the overall vocal Champion in this category. Congratulations to these girls who both have very bright futures in music! Many thanks to Mr Gerald Pederick for his amazing piano accompanying and Ms Carolyn Taylor who looked after our students on this cold wintery day. We very much look forward to taking these students and many more to the Balaklava Eisteddfod again in 2018. 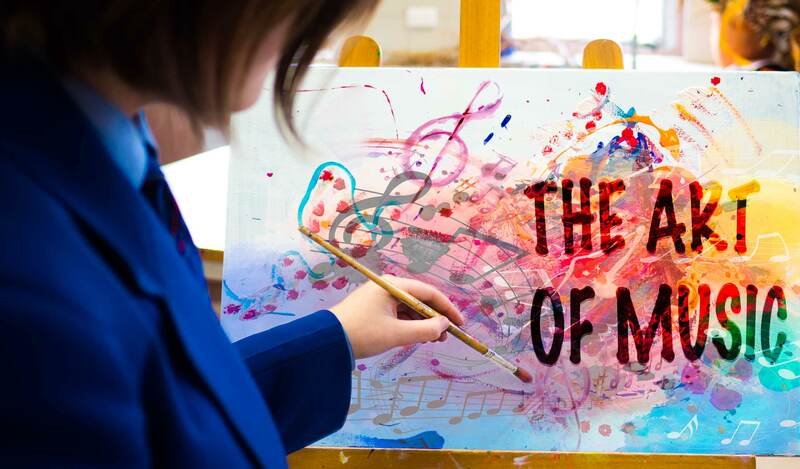 ‘The Art of Music’ Middle and Senior School Art Exhibition and Music Showcase will be held on Tuesday 29 August. The Art Exhibition is open at 6.45pm in the Wattle Cafe and the Music Showcase starts at 7.30pm in the Chapel. Cost is $5 per person/$10 per family and can be bought at the door. Light refreshments will be provided, with some delicious cupcakes for sale. 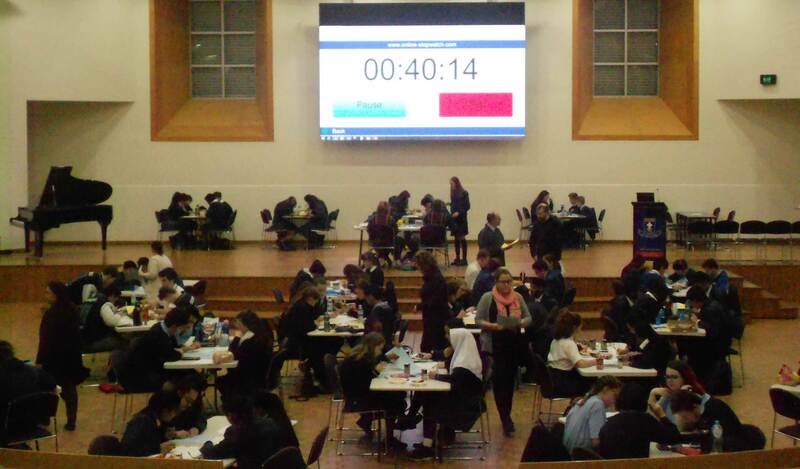 On Wednesday 9 August, Pedare Christian College hosted the Mathematical Association of South Australia Quiz Night. This year, we had over 120 students from Pedare, Gleeson College, Roma Mitchell Secondary College, Temple Christian College, Kings Baptist Grammar School, Modbury High School and Rostrevor College vying for the Overall Champion, the Mathematical Champion and the General Knowledge Champion. The quiz consists of both General Knowledge and Mathematical questions that students work to complete with the other students in their team. This year, the quiz also included Sudoku. The students embraced these with enthusiasm and excitement. Not only is the quiz a wonderful opportunity to work through mathematical problems and compete against students from other schools, it also encourages collaboration amongst students in a team setting. We congratulate all of our teams for their participation on the night, in particular, we acknowledge the efforts of our senior team consisting of Lachlan Goldie, Michael Yang and Kane Abraham who took out the Mathematics Champions in the Senior Category. The members of the Eco Force, our school’s environmentally passionate group, ventured out to ‘Christie’s Walk’ on Wednesday 9 August. The community development in the heart of the city is also a showcase for sustainability, where students learn first-hand about straw bale house building and its energy saving benefits. There were other significant develops all aimed at reducing our carbon footprint, such as, reducing waste, using solar power and utilising space efficiently ensuring a human-scale of development exists on the site. The veggie patch, ratio of open developed spaces and number of trees are all considerations which give the development a more eco-oriented look and feel. Students also visited the Jeannie Baker exhibition at the Botanical Gardens. Her latest book, ‘Circle,’ published in 2016, is a beautifully-illustrated story following the migration of the Bar-tailed Godwit (Limosa lapponica baueri) from Australia through Southeast Asia, to its Alaskan breeding grounds and then back to Australia. The outing was an excellent opportunity for a nice walk around the city, a tram trip and even a quick visit to the Town Hall with a surprise visit from the Beatles! 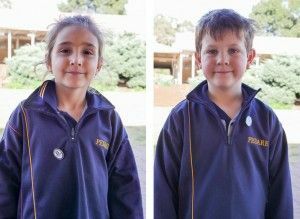 At the end of Term 2 and beginning of Term 3, Year 6s have been learning about the motives and issues leading up to Federation. They have taken part in many simulations designed to reproduce or mimic some of the issues the early colonists had. On Friday 11 August, they came together to hold the Great Classroom Convention. Based on the three Conventions held in Australia in the 1890s, the students spoke passionately and eloquently about issues such as customs duty, immigration, and the control of shared river systems. They did a great job at getting into the mindset of the late 1900s, and thinking about how the issues would have affected their own colony. 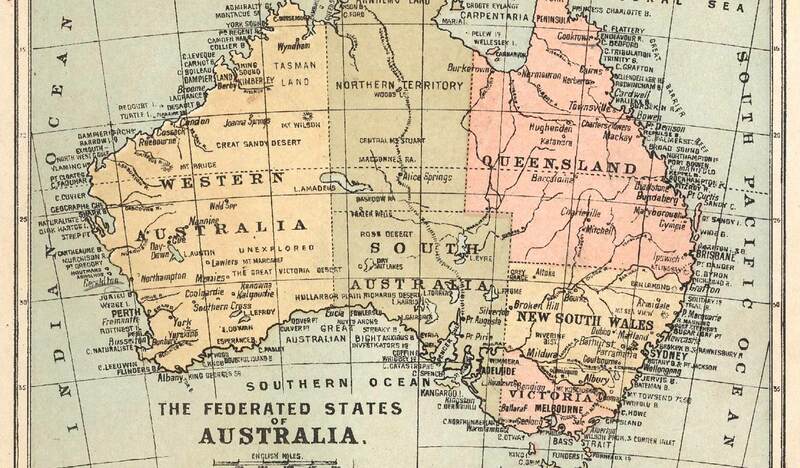 They then voted, and Federation was passed and Australia was born! We celebrated in true Aussie style with a BBQ and lamingtons. A huge thank you to the many family members, who cooked, served and cleaned up – we could not have done it without you! 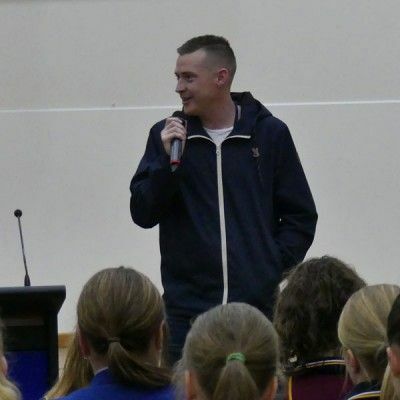 On Tuesday 15 August, Year 9 students listened to two guest speakers from our local Golden Grove community who have devoted their time to providing services to the area over the years. Mr Rob Terry, also an old scholar of Pedare, spoke about his café business ‘Zitto’s which has operated for 4 years in the Golden Grove Village and more recently, The Stables Shopping Centre. Mr Terry spoke about following your dreams, being persistent and staying true to what you believe in. His message deeply inspired our students who are completing an IBMYP Community Project which addresses a need within a local, state, national or global community. Mr David Mitchell, a well-respected Pedare grandparent, spoke about his involvement with ‘Trees for Life’, a volunteer organisation he started in the 1980s, which encourages people to grow South Australian native plants in their backyards to offset carbon emissions and help ‘green’ the state. 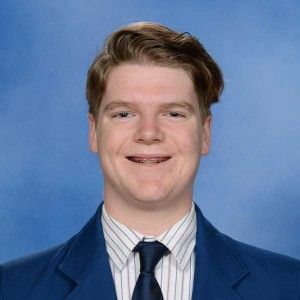 His passion for the local environment and the establishment of his second organisation, ‘Friends of Cobbler Creek,’ was a great example to our Year 9 students on the contribution of volunteers, sticking to your dreams and persevering against the odds. The Year 9s are preparing for the action weeks of their IBMYP Community Project, during Week 5-10 of this term. 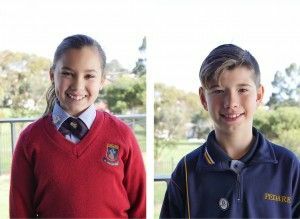 Many students will be running fund raising events, helping the homeless, working on anti-bullying campaigns, creating a kid’s picture book or coaching a footy clinic – all meeting needs within a community. 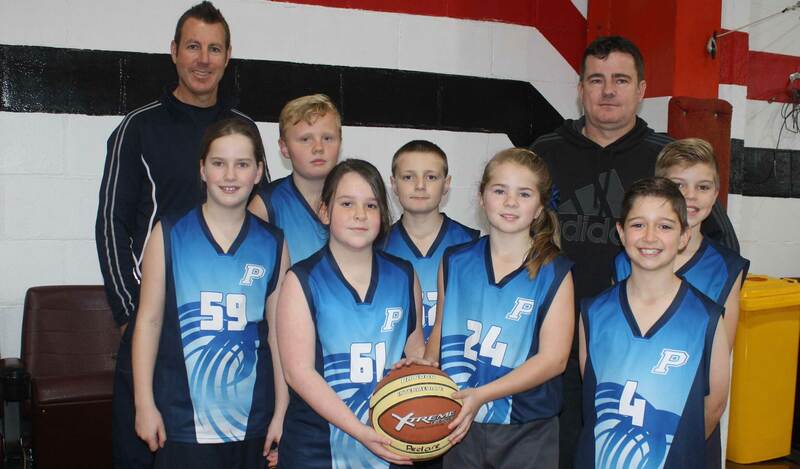 A team of Year 4/5 Basketballers headed to Port Adelaide Basketball Stadium on Tuesday 8 August to play in a carnival against teams from a variety of schools from around the city and country areas. The games were 13 minutes in duration so it was important to start well. The first game saw Pedare get off to a good start and we won 8 to 2. In the second game, the opposition dominated early and got too far ahead for us to peg back and the final result was 17 to 11. The next two games were tight, but we managed to come away with two very impressive wins, moving us to three wins and one loss. Moving through to the next stage, Pedare came up against a very tall, skilled and well drilled team who had not had a point scored against them for the day in four games. The challenge for us was to score. We achieved this mid way through the game with some handy work from Brooke Silby, Brooke then scored again followed by Charlotte Ciracovich, who dropped a bomb and the final score was a 16 to 7 loss. This was the most pleasing result for the day. Our final game was against Pooraka who hadn’t had a win for the day and we easily overcame their challenges and won 22 to 2. This saw us narrowly miss the semi-finals and finish in 5th position for the day. However, this was a very pleasing result considering the strength of the competition. Brooke Silby, Brodie Leisavnieks, Aidan Milne, Ashley Knight, Charlotte Ciracovich, Nicholas Warne and Megan Prettejohn are to be commended on their determination and efforts on the day. Each of the students gained a valuable experience and should be proud of their achievements. Thank you to the family members who helped coach and get the most from the players, transported the team on the day and assisted throughout the Carnival. Your help is much appreciated. 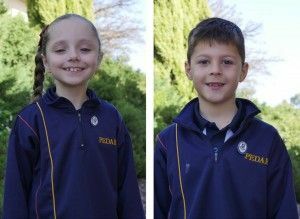 On Wednesday 9 August, students from Year 6 and 7 represented Pedare at the SAPSASA Primary Schools Basketball Championships at Hillcrest Stadium. The girls team played very well, winning four out of their six games. They were very unlucky in their two losses, going down by 1 point and 2 points respectively. Best players for the girls’ team were Tia Oors- L’Estrange and Brooke Cornish. The boys also played very well against some tough opposition, winning two games and playing out a draw. All the boys played very well together, with Jack Povey and Ryan Jackson playing particularly well. On Wednesday 9 August, Pedare Open Girls and Boys Volleyball teams represented the college at MARS sporting complex for the Open State Knockout Volleyball Carnival. Both teams were competitive, scoring sets against various schools. Performance spiked late in the afternoon after students had improved over the course of the day. In the final match against Tension Woods, both teams were digging deep, as they battled against a strong opposition, resulting in a win. The College was well represented as students supported each other, and demonstrated good sportsmanship toward any opposition. On Friday 11 August, the Pedare 6/7 Knockout Netball team played in the state quarter final against St Mary’s College. Pedare was far too strong for the opposition, running out winners 23-13. The team now progresses to the semi-finals and places them as one of the top four teams in the state. We wish them all the best for the semi final! 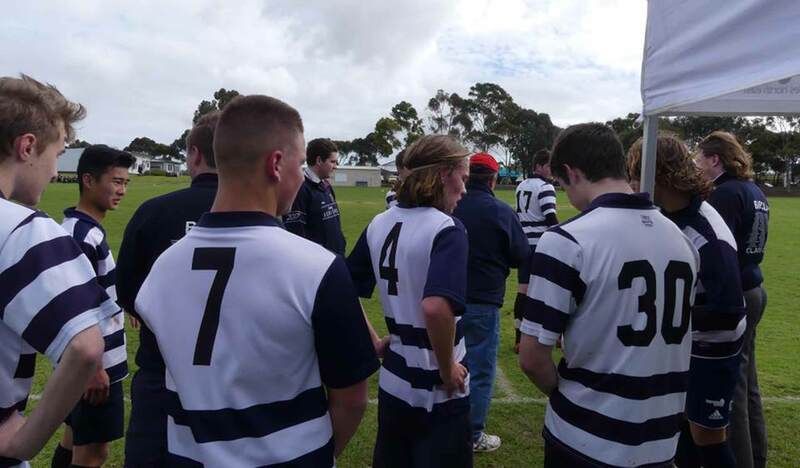 On 7 August, Pedare’s Senior Boys Knockout Soccer team competed in the second round of the competition against Salisbury East High school and Endeavour College. Pedare played the first game against Salisbury East and achieved a hard fought win scoring 2 goals to 1. Kyle Goels was the scorer of both goals, one in each half. Thomas Pengilly made his debut for the team and was a crowd favourite with his enthusiasm and tackling of the ball. Our final game against Endeavour was tightly contested in the first half both teams scoring two goals. Kyle Goels scoring our opening goal and Daniel Broer equalising with a well taken penalty. In the second half, Endeavour College outplayed us scoring two goals with a final result of 4-2. All three schools finished with a win and a loss. It was a pleasure in managing and coaching the team and we look forward to the Anglican Cup and Knockout competitions in 2018. Come and join us. Generators kids club meets Fridays each fortnight for great games, craft and bible time. Our next kids club is on Friday 25 August from 3:30pm-5:00pm at 19 Perseverance Road TTG. This week’s craft is bird treats. Phone Rick on 8264 3736 or click here for more information about our Term 3 program. Meets Friday each week at 7:30pm. Next meet is on Friday 25 August at 19 Perseverance Road TTG. Come for a great time of games, friendship and bible discussion. Phone Dave on 0403 723 953 for more details or click here. 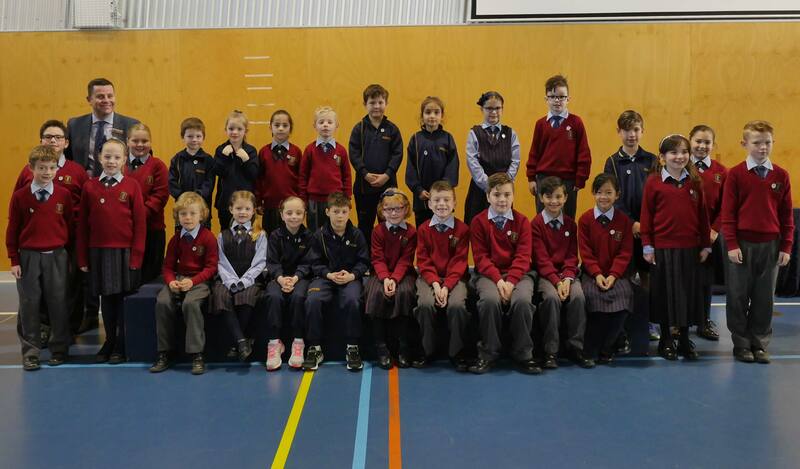 We look forward to a productive and enjoyable Term 3.